The Perl Shop Following through on a proposal made last October, Paul Evans has released a developer preview of Future::AsyncAwait which brings async/await syntax that's a common standard for asynchronous programming in other languages to Perl 5. The Perl Shop As you are learning Perl having someone else read your code and give you feedback is important. If you don't have a human handy, your next best option might be a robot: Perl::Critic. 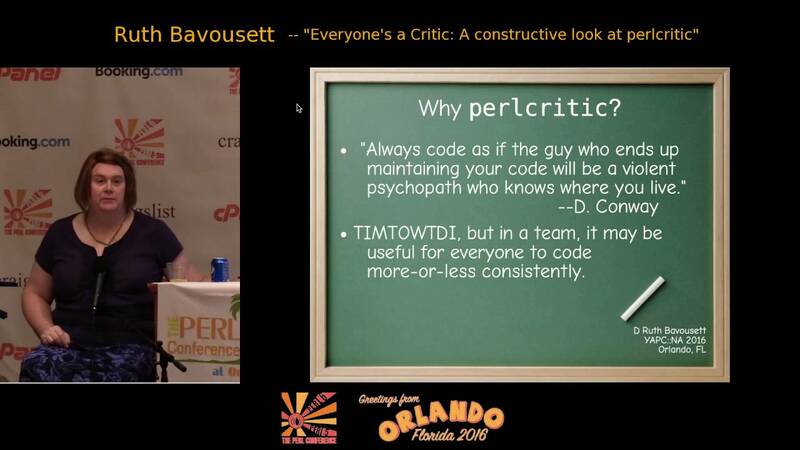 In this video D. Ruth Bavousett introduces you to Perl::Critic. 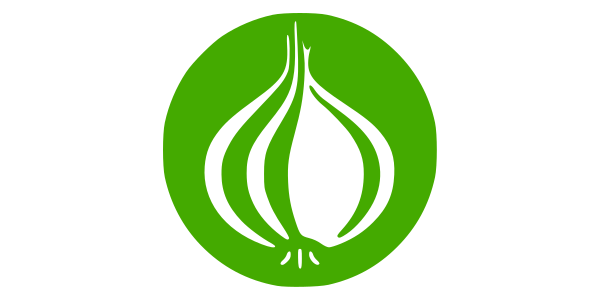 The Perl Shop David Farrell picks out some interesting CPAN modules released last month, which includes Nicolas R.'s Slack::WebHook which lets you post nicely formatted messages to Slack, and Yuki Kimoto's Giblog, a static site generator with Git back-end. Sqitch is not tied to any framework, ORM, or platform. Rather, it is a standalone change management system with no opinions about your database engine, application framework, or development environment. The Perl Shop Flavio Poletti has created dibs, Docker Image Build System. It offers a higher-level abstraction compared to using Dockerfiles. He illustrates its use by building a container for a Perl Mojolicious web app. The Perl Shop Another developer, Patrick 'tyil' Spek, is now also producing nightly Docker images for Perl 6. These are being produced in multiple flavors using different base OSs from 43MB Alpine base to 1.27GB Voidlinux base with dev tools. The Perl Shop Important updates at CPAN last week include Alien-Build-1.65, Time-HiRes-1.9760_02.